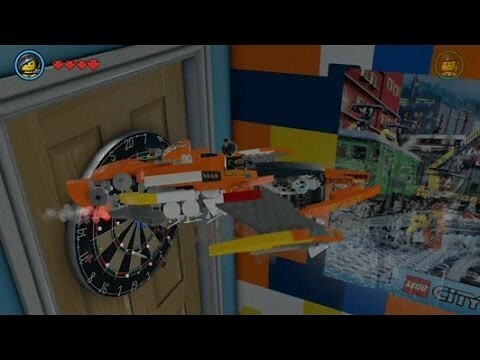 So, I was thinking about trying to recreate Wyldstyle's Flying Supercycle which is the vehicle the regular Supercycle converts into towards the end of the first Bad Cop chase scene. 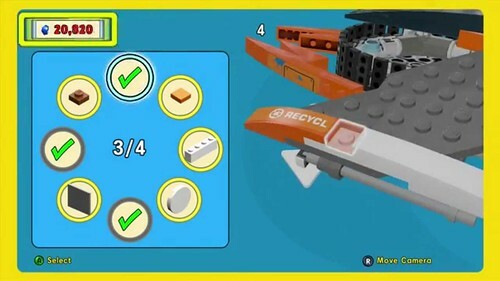 I started looking into this and it seems many of the same parts used with each vehicle except for two very important ones...the wings! The Flying super cycle appears to use a forward swept design and for the last several days I have been trying to identify these plates. I have had no luck thus far. Anyone else recognize these plates? I am at a loss. I don't understand why this image turned out so small, but I think it shall suffice. Oh wow Penkid11! That is awesome! Can you tell what the part number is? I really need to get better at LDD. 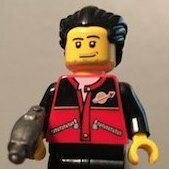 I've been all through Bricklink and Brickset and haven't been able to find it. Penkid11, or on second thought were you showing how it could have been made from the other more common colored parts? I don't want to speak for Penkid11, but I believe they were just showing how it's made up using the different colors so it's easy to see how it goes together. The older wing pieces (with the 1x1 notch) are part numbers 3935 / 3936 and the newer 3x3 cut-corner wedge plate is part no. 2450. Just glanced at this post again... to be completely clear, mink66, what you see on the flyer Super Cycle is not a single wing piece. 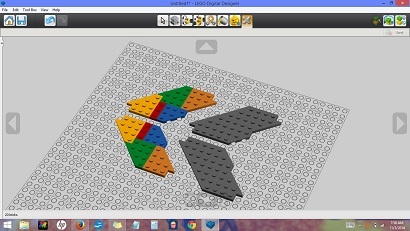 It is made from what Penkid11 showed, illustrated both in the one color used in the movie model, as well as with different colored parts to show how they fit together since it's hard to make out the individual bricks when they're all a single color. 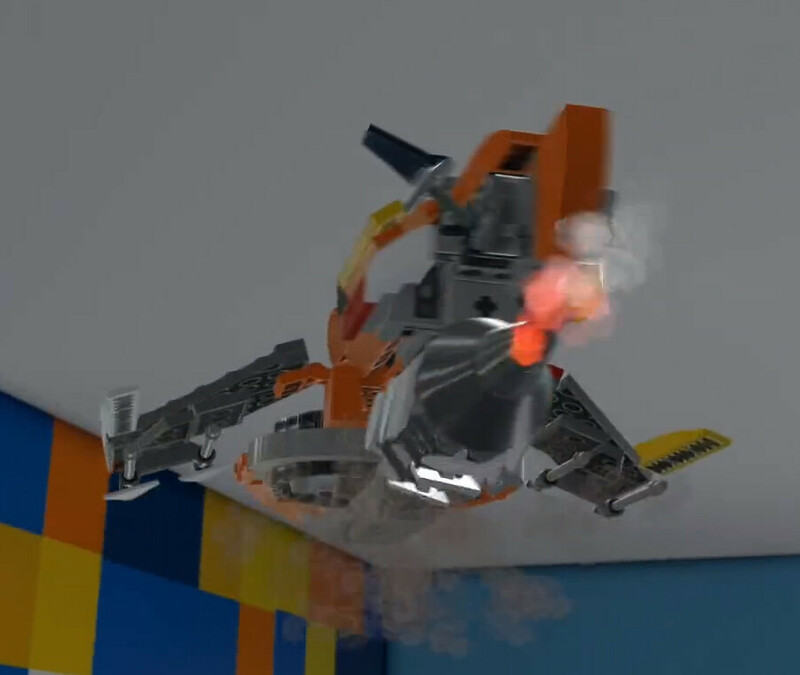 Looks like they're held together by a 2x3 or 2x4 plate, wedge plate, and either a 1x2-2x2 or 1x2-1x2 bracket that holds the 4590 part to which the missiles/guns attach. Great eye deraven! I think you are exactly right! I hadn't studied the Golden Instructions that hard yet. It's difficult to see, but it does appear like the wings are made in multiple pieces like Penkid11 shows. Thank you so much for all the helpful input everybody! Very much appreciated!